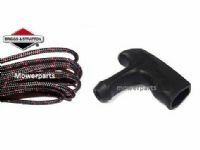 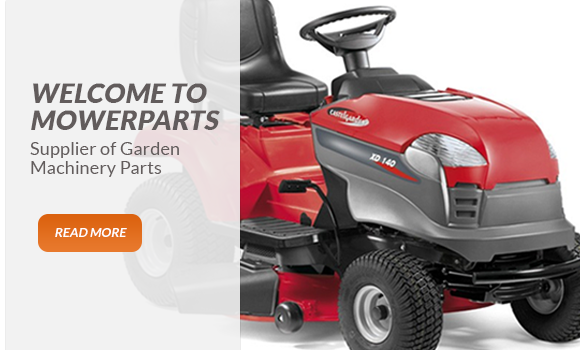 Welcome to Mowerparts Online Garden Machinery Spare Parts Store. 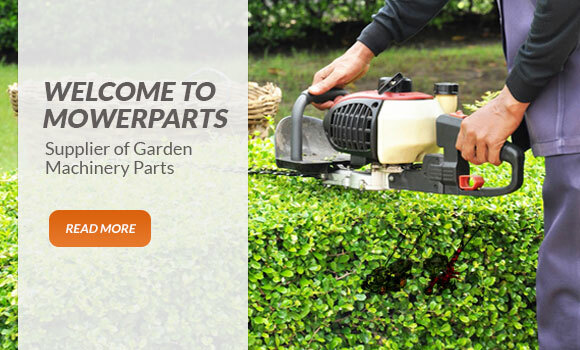 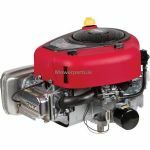 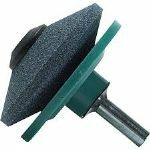 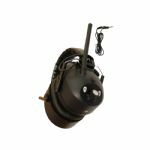 We are a long established supplier of Garden Machinery parts for Castelgarden, Mountfield, Stiga, Alpina and Husqvarna which are some of the biggest brands in Tractor and Ride On Mowers, Lawnmowers, Hedge Trimmers and Grass Strimmers. 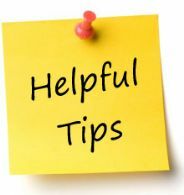 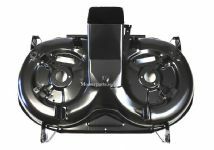 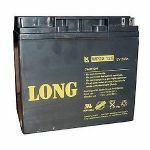 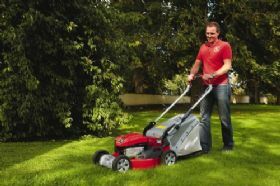 If you are unable to find the Mower parts you require on our online site please get in touch as we may have it instore. 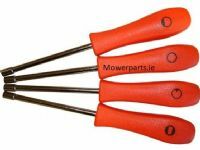 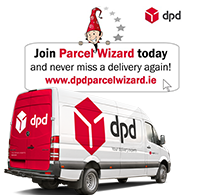 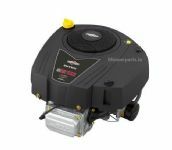 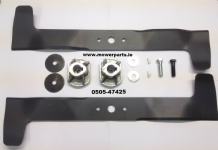 MOWERPARTS.IE is a registered trading name of McLoughlins Garden Machines.